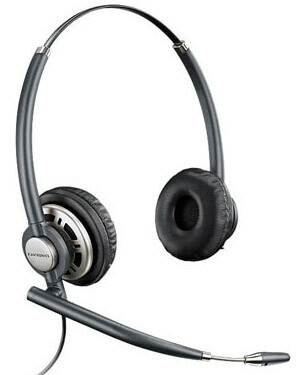 Blending luxurious comfort with superior audio clarity and sleek, polished looks, the Plantronics HW301N EncorePro Wideband Binaural Noise Cancelling corded headset delivers unprecedented style and performance to contact center professionals. 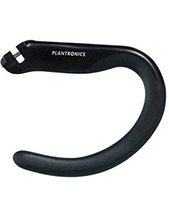 The Plantronics HW301N EncorePro Wideband Binaural Noise Cancelling corded headset is built with premium lightweight nylon composite materials providing an ultra-lightweight design and taking comfort to a new level. Plush leatherette ear pads provide all-day comfort, and the reinforced, lightweight headband provides strength and durability. 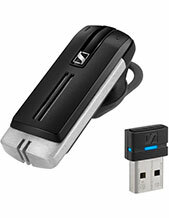 The extendable microphone ensures precise positioning so customers hear every word. 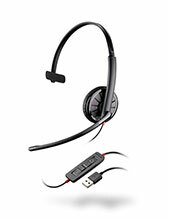 And with high-frequency wideband response, the Plantronics HW301N EncorePro Wideband Binaural Noise Cancelling corded headset ensures crystal-clear, efficient customer communications - with an elegant satin finish and featherweight design.